EDELAC partnered with the Hovde Foundation in 2012 to purchase and upgrade a new home to provide shelter, food, medical attention, recreational activities, labor and spiritual guidance to 26 children and teenagers between the ages of 10 and 17. This home was called the Hovde House. The Hovde House accepts children that live in the streets or live under extreme poverty in the regions of Huehuetenango, Quiché, Totonicapan, Escuintla, Quetzaltenango and other regions of Guatemala. These children are guided by counselors all the way until they reach 18 years old to prevent them from going back to a life in the streets. Established in 1998, the Eric D. Hovde and Steven D. Hovde Foundation supports two central missions – finding a cure for Multiple Sclerosis (MS) and helping vulnerable children and families in crisis. Over $11M in grants have been issued since inception. The Hovde Foundation dedicate their resources to fund clinical MS research, building and financing “Hovde Houses” and providing domestic grants to U.S.-based non-profits. 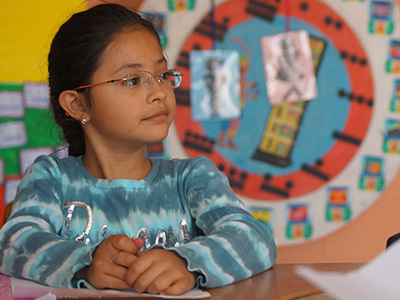 EDELAC’s school program provides formal elementary education to more than 160 children at high risk for homelessness in the Barrio Las Rosas neighborhood in Quetzaltenango. 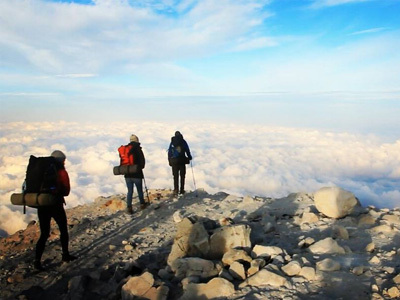 Quetzaltrekkers program is one of a kind business that gives 100% of their income to the children of EDELAC while providing to adventurous hikers a one of a kind experience. 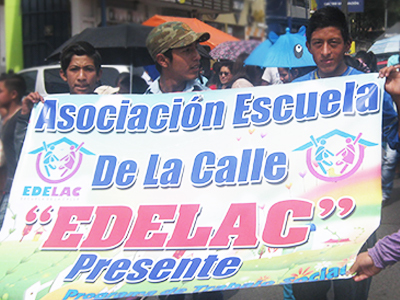 EDELAC’s Social Work program intervenes in the child’s education and social formation by providing counsel and defending their human rights against injustices.